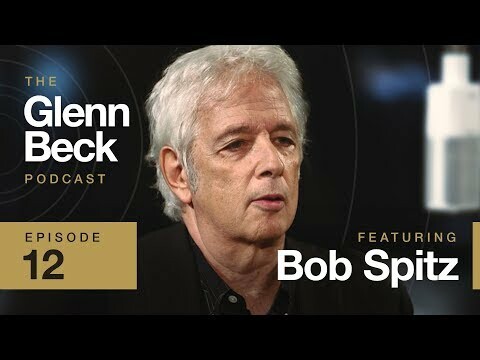 On this episode of "The Glenn Beck Podcast", Glenn sits down with journalists and biographer Bob Spitz. Watch and listen as he talks about his career and what it was like to write about people from Julia Childs and the Beatles to Ronald Regan. You don't want to miss this one!